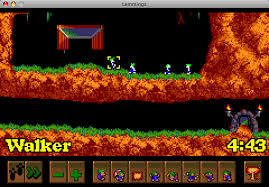 Краткое описание: Lemmings was one of the most popular computer games of its time, and several gaming magazines gave it some of their highest review scores at the time. 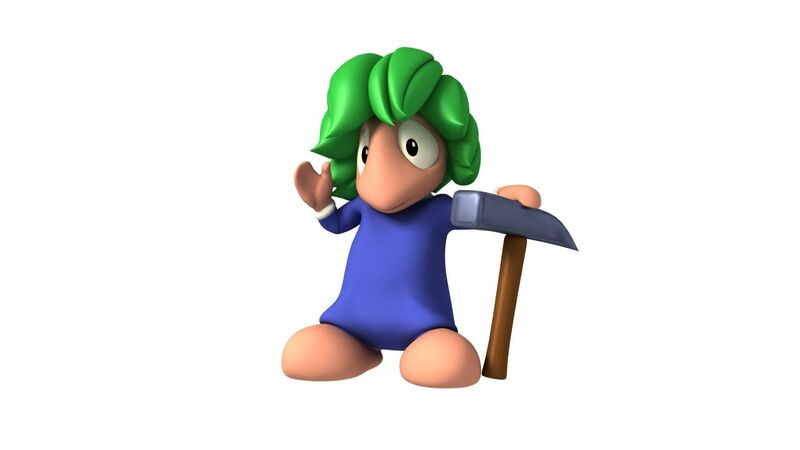 The behavior of the creatures in Lemmings is based on the supposed behavior of real lemmings, who by urban legend are believed to go on migrations en masse that eventually lead to disaster. The basic objective of the game is to guide lemmings through a number of obstacles to a designated exit. 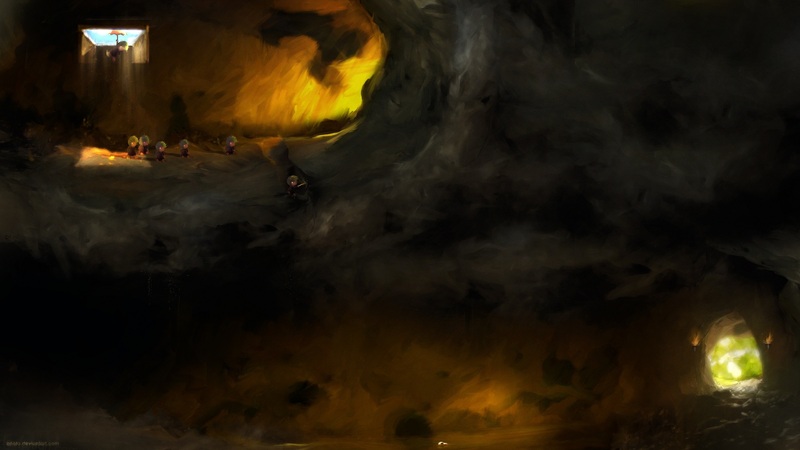 In order to save the required number of lemmings to win, one must determine how to assign a limited number of eight different skills to specific lemmings that allow the selected lemming to alter the landscape, to affect the behavior of other lemmings, or to clear obstacles in order to create a safe passage for the rest of the lemmings. 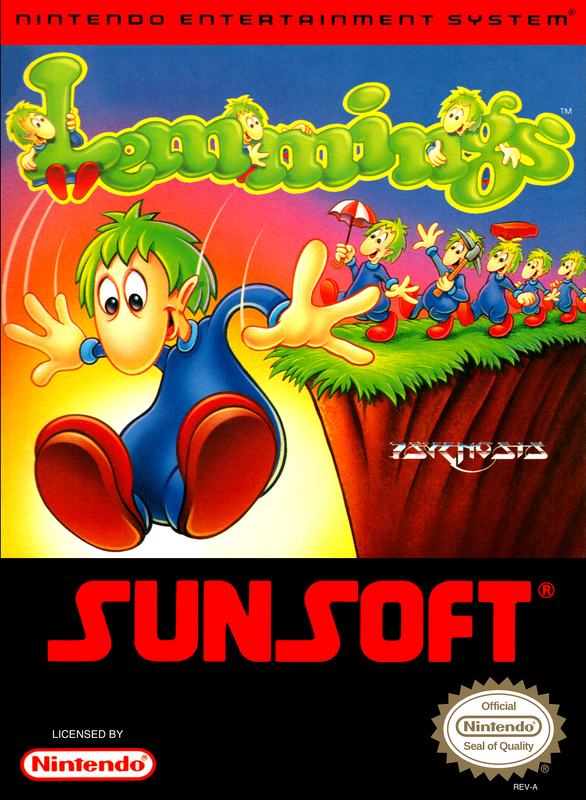 Lemmings was one of the most popular computer games of its time, and several gaming magazines gave it some of their highest review scores at the time. The behavior of the creatures in Lemmings is based on the supposed behavior of real lemmings, who by urban legend are believed to go on migrations en masse that eventually lead to disaster. 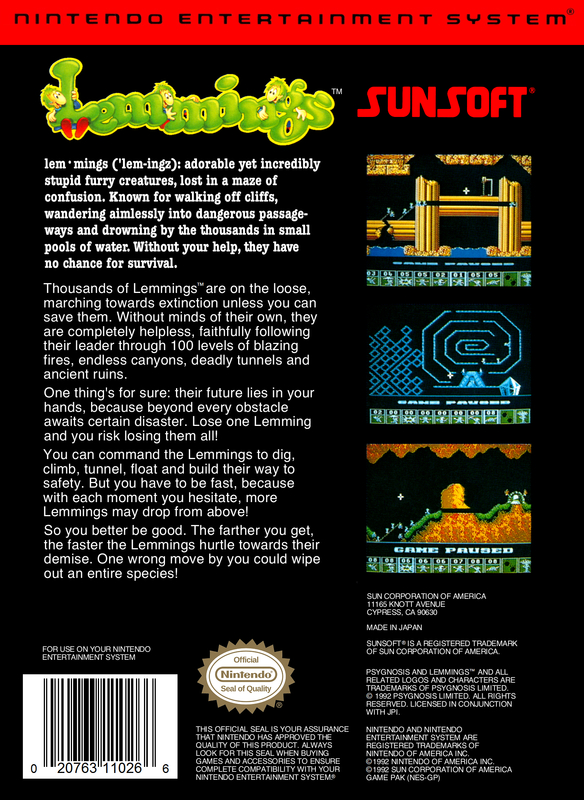 The basic objective of the game is to guide lemmings through a number of obstacles to a designated exit. In order to save the required number of lemmings to win, one must determine how to assign a limited number of eight different skills to specific lemmings that allow the selected lemming to alter the landscape, to affect the behavior of other lemmings, or to clear obstacles in order to create a safe passage for the rest of the lemmings.